We all have hair problems and sometimes while looking for a quick solution, we choose chemical treatments as our hair saviour. These treatments helps us in achieving a healthy hair look, which includes well tamed, silky, shiny hair or some chic highlights. Any hair care solutions which contains chemicals and helps us to achieve desire texture and color comes with some pros and cons too. The irony is that healthy looking hair may not be healthy from inside. 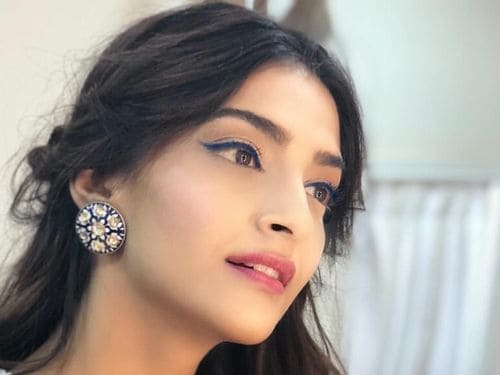 They require special care and following certain few hair care tips will not only make your chemically treated hair last long but will also take care of the damage done to your delicate tresses. Today we are talking about some quintessential tips that one must follow after going through chemical treatment for hair. We all know the hot oil benefits, but one thing that most of us tend to forget is that we need to give some time to our hair. The hot oil easily penetrates into the hair follicles and nourishes them. You can use essential oils like olive, castor or coconut according to your hair needs. Atleast once in a week you need to give your hair scalp a good hot oil massage. 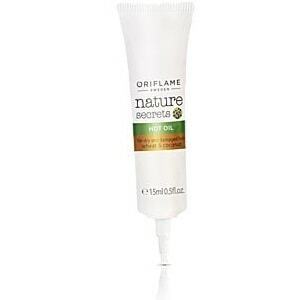 You can try hot oil from oriflame which helps in repairing damaged hair. Its quite easy to apply and you just need to dip the tube in hot water for one minute and then it is ready to use. After oiling your hair, steam is the next best thing to apply so that the oil penetrates deep inside. The thermal head cap contains one shower cap and a steamer. 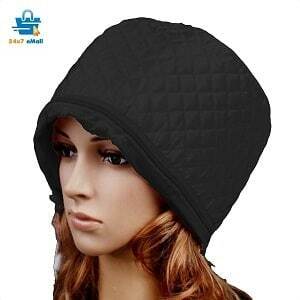 Wear the steamer cap for 15-20 minutes for beat results. After chemically treating your hair going for sulphate and paraben free shampoo is must. It is best to go for organic shampoos to balance out the chemicals laid on your hair. 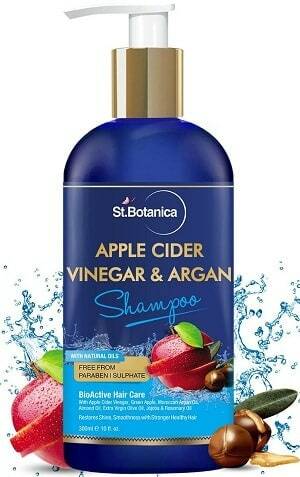 You can use the StBotanica Apple Cider Vinegar & Organic Argan Oil Hair Shampoo for this purpose. Conditioner becomes an important ritual after every hair wash. Here also you need to shy away from chemicals and go natural. 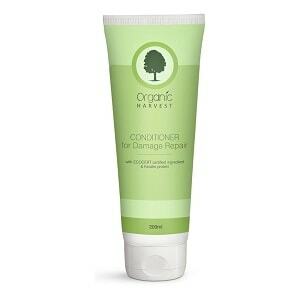 It is recommended to use the Organic Harvest conditioner for damaged hair. The most common problem that ladies face after going for chemical treatment is increasing hair fall. 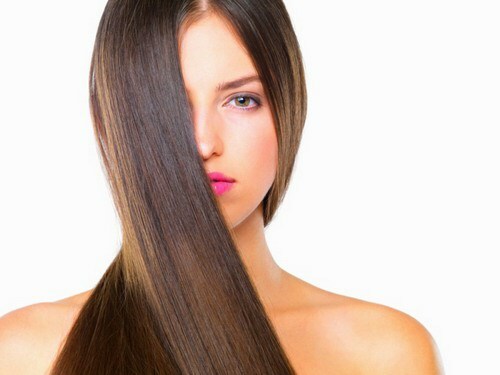 To strengthen your hair strand and hair roots argan oil can be very benificial. 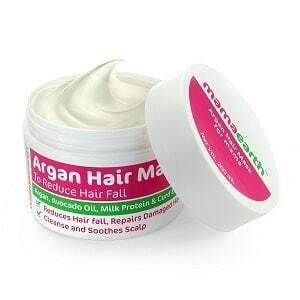 So why not try the argan hair mask from Mamaearth a well known brand for providing natural solutions. 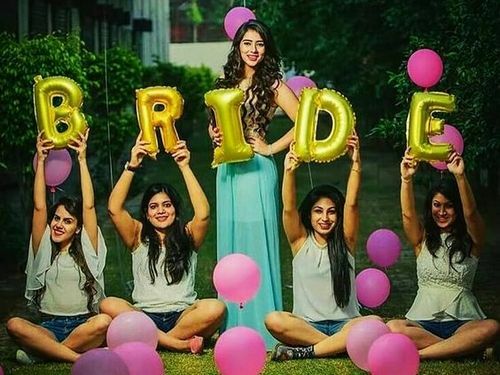 Whenever you go for any hair treatment, you are told about your hair spa dates in advance. But due to your busy schedule or any other issues you often make a mistake of avoiding them. You should never miss your hair spa and if you do that then take some time and do it at home. 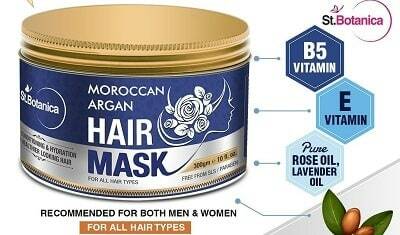 All you will need is a nourishing StBotanica Moroccan hair spa cream and a thermal head cap. 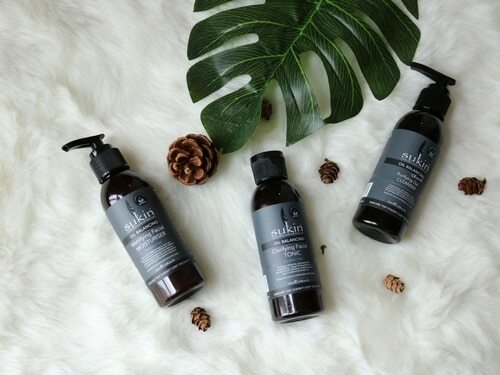 Serum are like final touch to your hair strands. 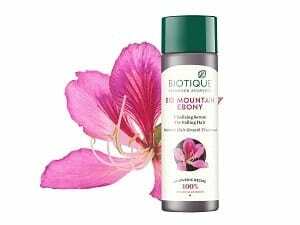 This serum from Biotique is one of the best for reducing hair fall and promoting hair growth. You should also be gentle towards your hair. 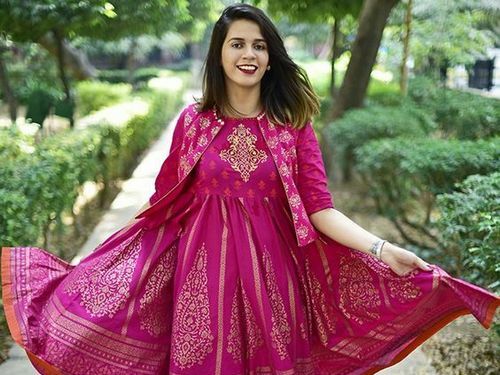 One thing that you should religiously follow, is avoid frequent hair wash. For oily hair, three hair wash per week is enough and for dry hair you can go for two hair wash in a week. 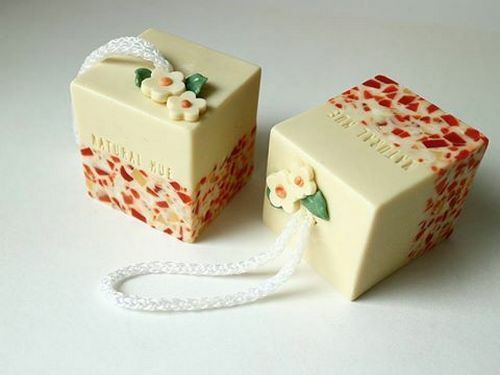 While washing your hair lather the shampoo in your palm and then apply it in your scalp. Avoid excessive rubbing and if possible you can skip shampoo and go for co-wash ie conditioner only washing. You can also use dry shampoo for hair cleaning it is also one of the best alternative. For women who use dye in their hair, Dry shampoo can help them in increasing the life of their color. As contact of water affects the dye. However care must be taken that once in a week you should hit shower and go for a nice hair wash. You can try bblunt dry shampoo with refreshing floral fragrance. One thing that one should never neglect is what you feed your body from inside. So if you are having the right kind of nutrients inside then it will reflect through your hair, nails amd face. Therefore these biotin capsules become a necessary thing in your diet. 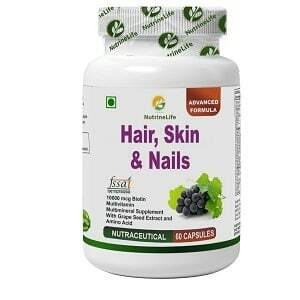 The Nutrinelife Biotin Hair Skin supplement comes with Multivitamin, Minerals, Grape seed extract and Amino acid supports hair growth, glowing skin and strong nail. UVA and UVB rays not only affect our skin but also cause discoloration of our hair. So whenever you have a plan to chill out in sun then try to cover your head or go for a sun protection spray. 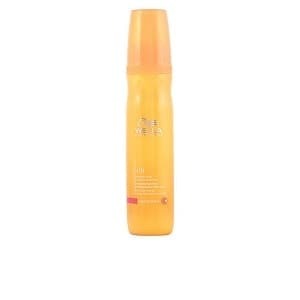 This one from wella serves the purpose. 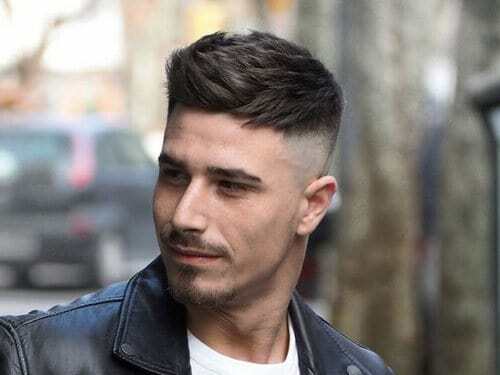 One better knows how his/her hair will respond to the hair treatment. We would advice that multiple chemical treatment should be avoided. Let you hair breathe and give them some time to replenish themselves. Be gentle towards your hair and flaunt your natural hair texture. These hair care tips can not only benefit chemically treated hair but are also useful for ladies who are struggling with their natural hair.